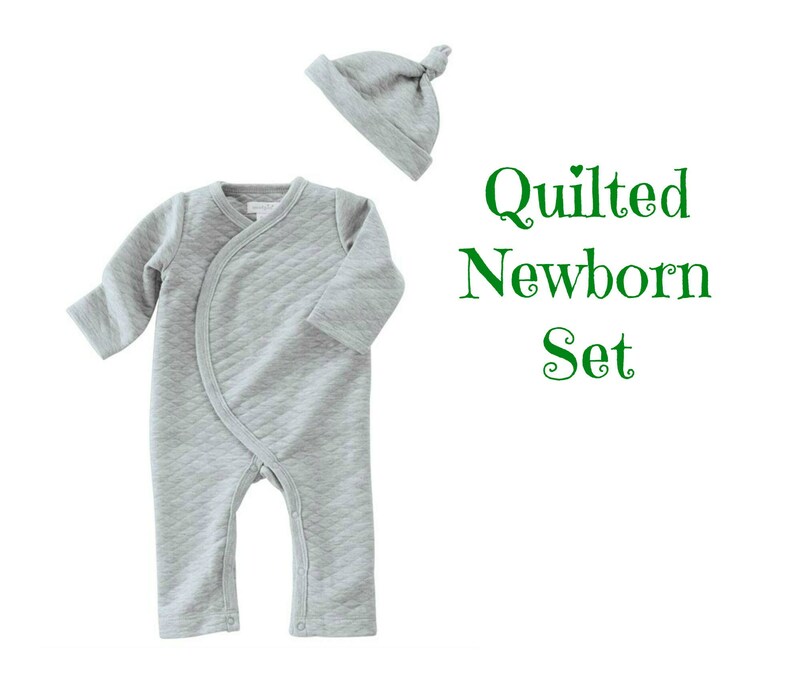 Our grey quilted one-piece with long sleeves features a front flap closure with hidden snaps. It comes with a coordinating knot cap. It's perfect for either boys OR girls! 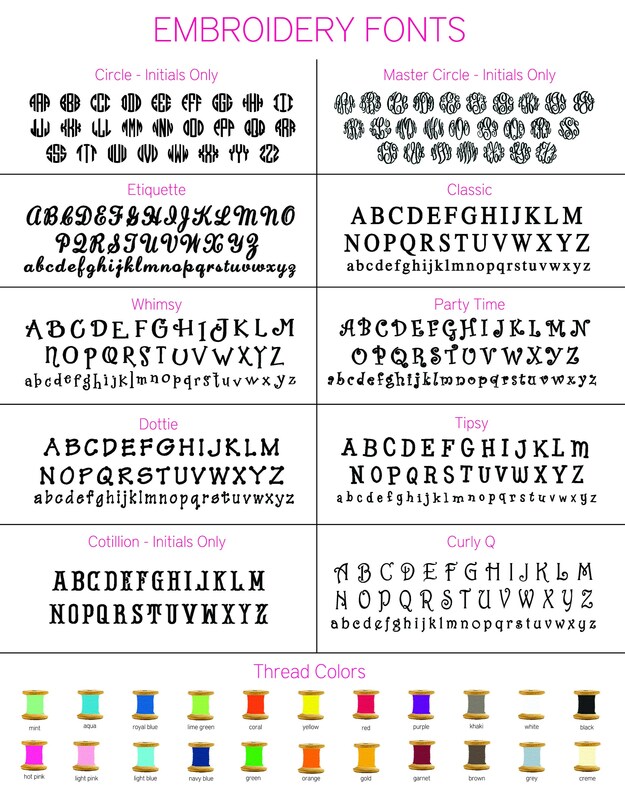 Baby's monogram is included so be sure to let me know how you'd like it personalized by leaving a note at check-out or by sending a convo!